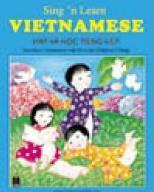 Here are some books to learn Vietnamese. It is really useful if you can say and understand few basic words and phrases. 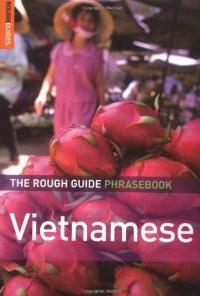 In Nha Trang if you hang around the tourist district almost everybody will speak some English, but for your own comfort it is good to learn at least few basic phrases. This is one of the best programs I have ever seen to learn a foreign language. 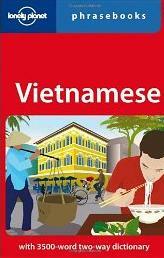 This Vietnamese course has 30 lessons. Each lesson is around 30 min. There is no book, only CDs. 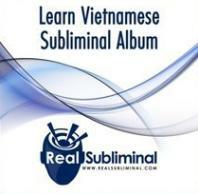 The method used in this course is the same like children learn their mother tongue. First you hear a dialog in Vietnamese. The lector tells you that you will understand it at the end of the lesson. And then bit by bit each sentence, then word is pronounced, even devided into syllables. The lector asks questions and there is time for you to answer. After a moment you hear the correct answer. You even don't need to concentrate when you listen. 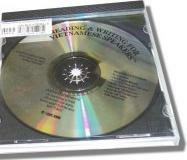 I used to listen to these CDs while riding a bike or cooking and I've learned probably more than 95% of all words and sentences. This program is really great. They also have other language versions. the most popular languages, like Spanish or Italian, come with 90 lessons. 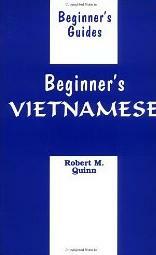 This book will help you to learn basic Vietnamese but certainly it would be easier to use it if you had a teacher. My recommendation is to first get acquainted with the language by listening to Pimsleur CDs and then learn more from books.